The Health Outreach Bus will make a special stop next week. Six days a week, the Bus brings free basic medical care, food, hygiene supplies, clothing, case management, and a sense of community to seven underserved neighborhoods across Chicago. But on Friday, July 27 , it will pull into the heart of the city for a visit to Daley Plaza during lunchtime. Click here to read more about why you should visit the Health Outreach Bus in Daley Plaza and learn more about the award-winning services it provides. Congratulations to Sharday Hamilton, Peer Outreach Professional at The Night Ministry, who is being honored with a Youth in Action Award by National Safe Place Network during their national conference in Louisville, Kentucky, this week. 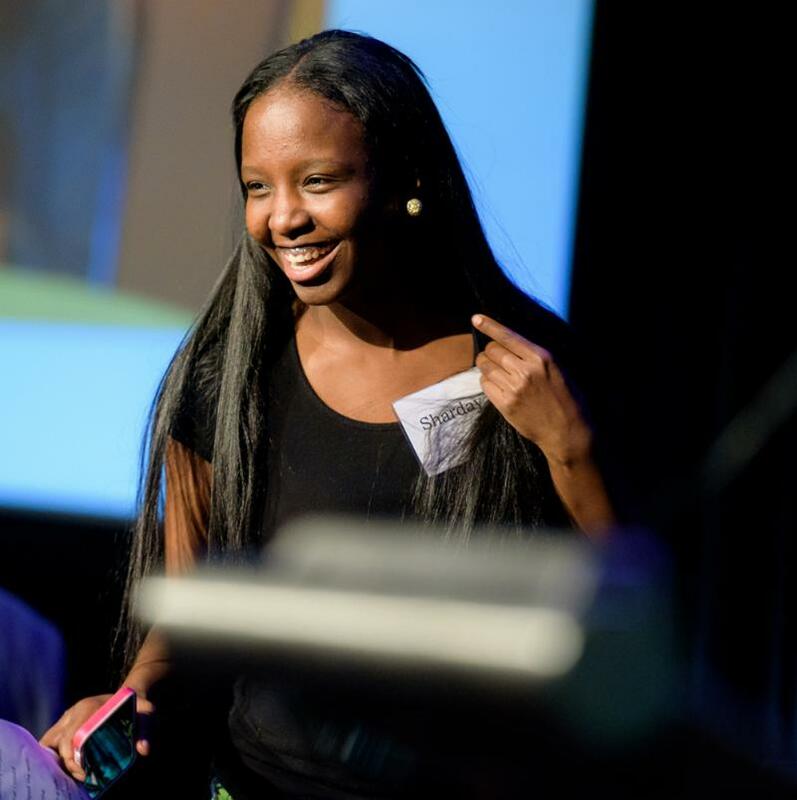 Sharday, a member of the Youth Outreach Team, an advocate for homeless youth, and a former client of The Night Ministry, was nominated for the award by the National Network for Youth. She serves on their National Youth Advisory Council. 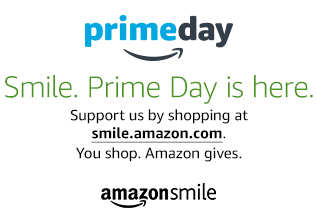 Amazon Prime members, purchase your Prime Day deals today and tomorrow through AmazonSmile and you can give back to The Night Ministry, with no cost to you. If you haven’t already, designate The Night Ministry in Chicago as your organization of choice and Amazon will donate a percentage of your eligible purchases to us. AmazonSmile really does make a difference in supporting the mission of The Night Ministry. There’s a rare opportunity to play the course where Sung Hyun Park dramatically took home her second major PGA championship earlier this month. 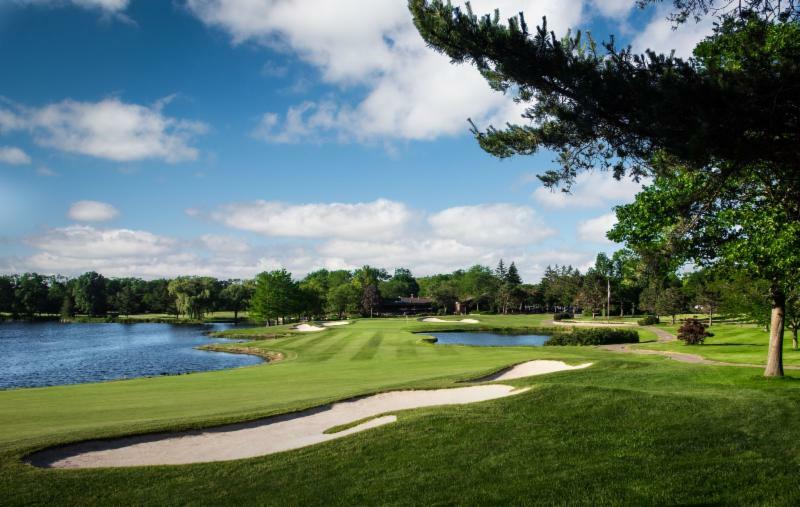 The Night Ministry 2018 Golf Outing will be at the private Kemper Lakes Golf Club in Kildeer, site of the KPMG Women’s PGA Championship, on Monday, September 24. For more information, contact Sarah Sheek, Special Events Coordinator, at sarahs@thenightministry.org or 773-506-6009. 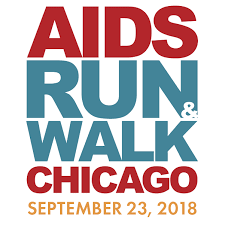 Get some exercise while supporting The Night Ministry at two events in September: the Hunger Walk on Saturday, September 8, in Jackson Park, and the AIDS Run and Walk on Sunday, September 23, at Soldier Field. Step off with us or donate to our teams! All proceeds directly benefit The Night Ministry. Information on both and other upcoming events is on our website. 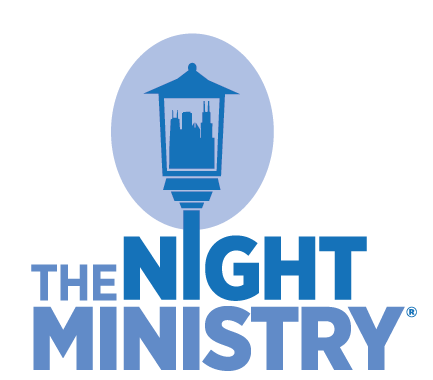 Make a donation to The Night Ministry today!